Savvy businessmen have been riding the Brazilian economic wave for years now. But what about the women? Is there room for powerful business women in Brazil’s macho culture? In short, yes. Increasingly Brazilian women are joining the big boys as presidents, CEOs and entrepreneurs, and seeing great results too. Here are just 8 of the most famous, in no particular order—and you can bet there are others just like them. 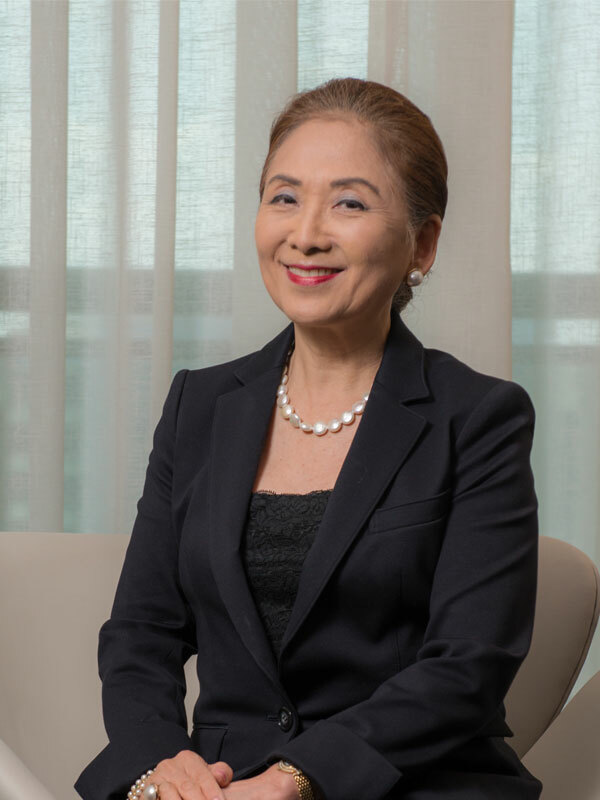 Ms. Aoki founded Blue Tree Hotels back in 1997, and within 10 years had transformed the fledgling company into a multi-million dollar powerhouse—one of the largest in the country. Today, Blue Tree Hotels is one of Brazil’s most prestigious hotel chains, operating all across the country. The fact that Aoki is a native of Japan shows just how far enterprising foreigners can make it in the Brazilian business world. Defying age year after year, 35 year-old Gisele Bündchen has topped Forbes’ list of highest paid supermodels for the ninth year straight. Ms. Bündchen is more than just a pretty face—she’s diversified her brand with a line of environmentally friendly cosmetics (Sejaa Pure Skincare), started the Ipanema line of flip-flops under the shoemaker Grendene, and still makes time to promote both H&M and Chanel. The combined revenue from Bündchen’s myriad products and brands totals over $1 billion annually. Ms. Assis’ life started in a favela, but she had much bigger aspirations. First seeking employment as a maid, she made it her life’s work to come up with the perfect solution to her wild, curly hair—a problem many other Brazilian women are all too familiar with. Realizing she was on to something, the enterprising Assis opened Beleza Natural, a hair salon in Rio specializing in taming even the most stubborn Brazilian knots. Today, Beleza Natural has expanded to employ nearly 2,000 workers—and includes a cutting-edge research institute, to boot. Magazine Luiza started as a small chain of shops run by Trajano’s uncle. Luiza Trajano first began working for her uncle at the age of 12—decades later, she is now the CEO of Brazil’s third-largest retailer. But Trajano didn’t earn the nickname “Brazil’s Queen of Retail” just by being successful. She’s also responsible for revolutionizing Brazilian retail by pioneering virtual showrooms, online shopping and low-interest credit for customers. Of course, it doesn’t hurt that Trajano is one of Brazil’s highest paid CEOs, either. Founded by her parents, Dudalina is one of Brazil’s most successful clothing lines (itself a brand under the retailer Restoque). 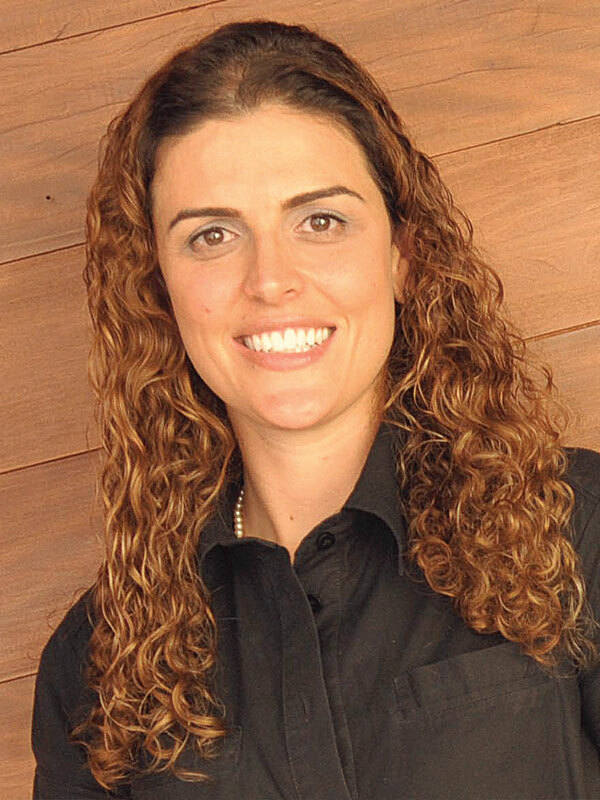 Ms. Souza took the reins as president back in 2003, and continued building Dudalina’s brand. In 2012, she launched the company’s first women-exclusive line, which became a resounding success—today, a huge portion of Dudalina’s sales come from Souza’s womens’ line. 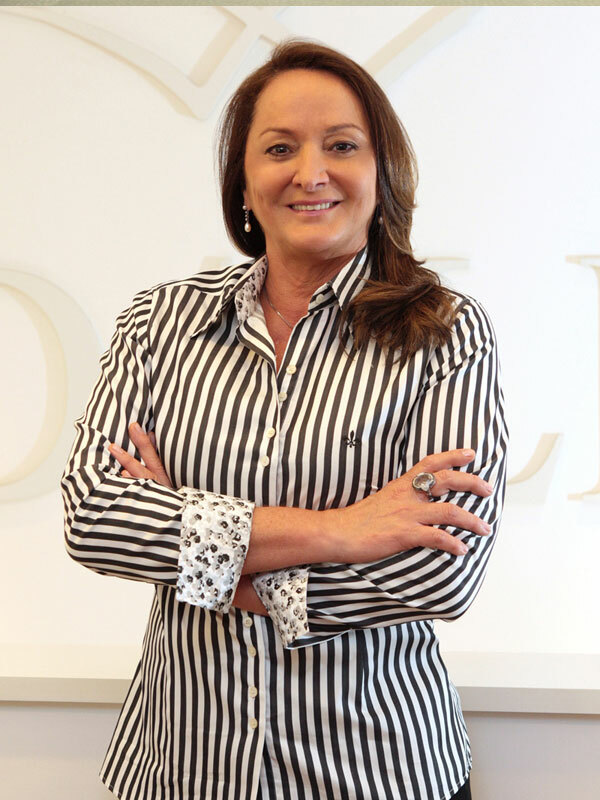 Recently de Souza left her position as CEO of Dudalina and moved on to a new role in the board of directors for Restoque, which oversees operations for Dudalina and 4 other premier clothing brands. The chemical engineer and Harvard MBA-holder rose quickly through the ranks at Brazil’s biggest airline company, TAM Airlines, moving rapidly from vice-president of TAM’s domestic unit to vice-president of their marketing division. She finally landed as TAM’s new CEO just a few years ago, and has continued to build on the company’s success by spearheading a merger with Chile’s LAN Airlines to create the largest airline group in Latin America, LATAM. 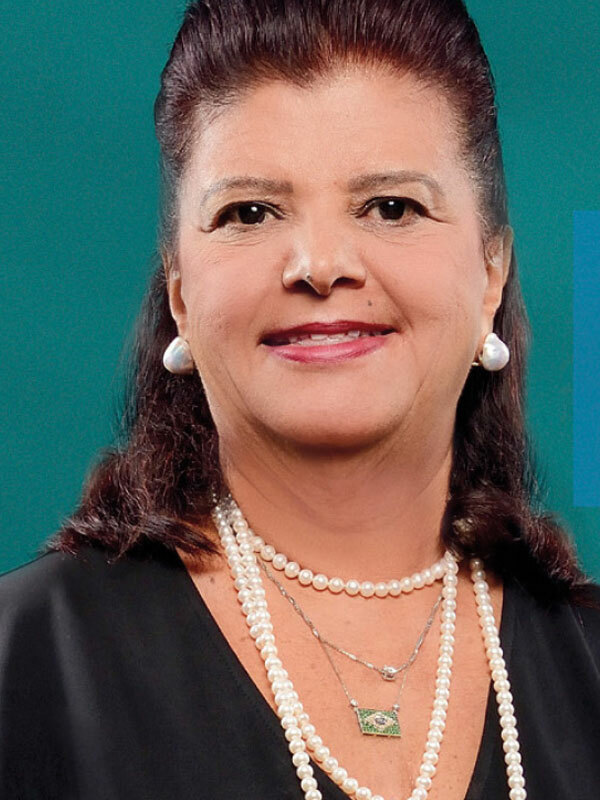 Philanthropist and heiress of one of Latin America’s oldest banking families, Ms. Villela is a prominent figure in Brazil’s business scene. Her grandfather founded Banco Itau, which later merged with Unibanco to form Latin America’s largest private bank. Her father also founded Duratex, a firm providing materials for construction and the furniture industry. 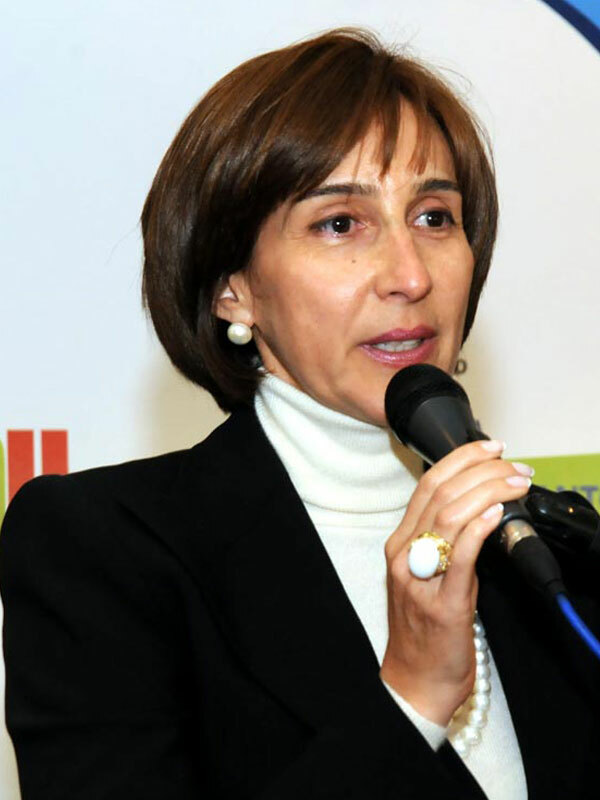 Villela herself sits on the board of directors for Itausa, a conglomerate controlling Itau Unibanco, Duratex and other major Brazilian companies. Besides her family’s business endeavors, Villela is also a member of the board of directors for the São Paulo Museum of Modern Art, and is a prominent patron of Brazil’s art scene. Senna is the president of both the Ayrton Senna Foundation in London and the Instituto Ayrton Senna in São Paulo. Both foundations were established following the death of Ayrton Senna, Viviane’s brother and Formula One driver. As president of the Senna Foundation, Ms. Senna has worked to create sustainable opportunities for growth and human development for Brazil’s youth. She’s done so by partnering with various government organizations, schools, businesses and other NGOs to foster a nationwide support network, aimed at raising Brazil’s children out of poverty. Sure, there are still difficulties and stigmas hindering women as top-level executives in the Brazilian workforce—but those barriers are disappearing day by day. These women are just a fraction of the entrepreneurs making waves in the Brazilian economy, and many more are following in their footsteps. Brazil, after all, is a land of opportunity and endless business possibilities. As always, thanks for reading and send in comments or suggestions.